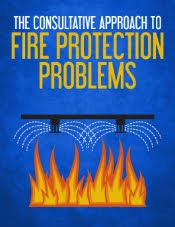 NFPA 1730, Standard on Organization and Deployment of Fire Prevention Inspection and Code Enforcement, Plan Review, Investigation, and Public Education Operations outlines essential functions and tasks of the fire prevention organization. 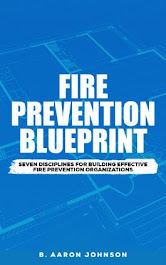 The guidance of this standard provides the basis for the 7 habits of highly effective fire prevention organizations. For maximum effectiveness these habits must work together as an integrated fire prevention organizational system. Are proactive with plan review and field inspections. 1. They know their community. Successful and effective fire prevention organizations know their community. They become intimately familiar with their communities demographics, economics, geographical features, fire experience, buildings, structures, and specific hazards. 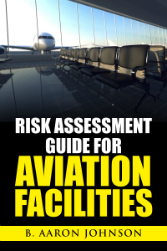 This information is gained through the conduct of a Community Risk Assessment (CRA). The CRA is conducted in 3 steps: information gathering, data analysis, and strategy development. The CRA compiles data from a variety of sources in order to provide a picture of the community and its fire and life safety history. Through data analysis and evaluation specific risks that a community is exposed to can be identified. From this data collection and analysis process, a fire protection and life safety strategy can be formulated to reduce these risks. From the CRA process a fire and life safety strategy can be formulated. This strategy is referred to as a community risk reduction (CRR) plan. The CRR will be different for every community, however, common risk reduction elements include, existing building inspections, plan review, origin and cause investigations, and public education. Each of these tasks come with their own set of challenges. The amount of time and complexity alloted to these tasks will vary based on community needs. 3. They enforce the code. The most critical task of the fire prevention organization is the inspection and code enforcement of existing structures. All structures within a community can be identified as high, moderate, or low risk, or critical infrastructure. High risk structures include healthcare, education, multi-family, detention, and assembly occupancies. Critical infrastructure can be defined as those systems, structures, or assets that are essential for the community to function. This would include power plants, public safety, and water treatment facilities. The higher the risk category the more frequent and extensive the inspections should be. Structures identified as high risk should be inspected at least annually, and those identified as critical infrastructure, even more frequently. 4. They are proactive with plan review and field inspections. The plan review process can let a builder or property owner understand the feasibility and expected costs of their project. It also provides a preview of what the fire department can expect to be coming to their community. The plan review process reveals site access, water supply, construction features, fire protection systems availability. Hazardous processes that take place within the structure, or hazardous materials stored on-site can be discovered in the plan review phase. Compliance with construction codes and installation standards is ensured through the field inspection activity. Systems are tested for functionality and the structure and operational features are inspected throughout the process to culminate in the building owner receiving his final Certificate of Occupancy to signify that compliance standards have been met, and the building is safe for occupancy. 5. They investigate fire incidents. Fire origin and cause investigations can detect product defects, determine fire cause trends, and prevent arson and related crimes. The data collected from the investigation process can play an important role in community risk reduction. Origin and cause investigation can be a time consuming, and sometimes slow-moving, process. The investigation process includes on-scene time, research and data mining, interviews, report writing, and case preparation time. 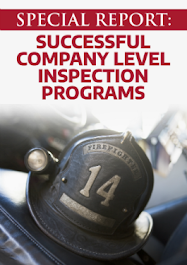 For departments that are operating at minimum staffing levels the use of company officers can considerably decrease the workload of the fire investigator and other fire prevention personnel. 6. They educate the public. By identifying root fire causes, and at-risk populations a public education agenda can be set. Whether the population is senior citizens, young children, a college town, or the workplace there is a multitude of existing programs that can be used to effectively educate and reduce risk. Behavior only changes with education. 7. They are adequately staffed. 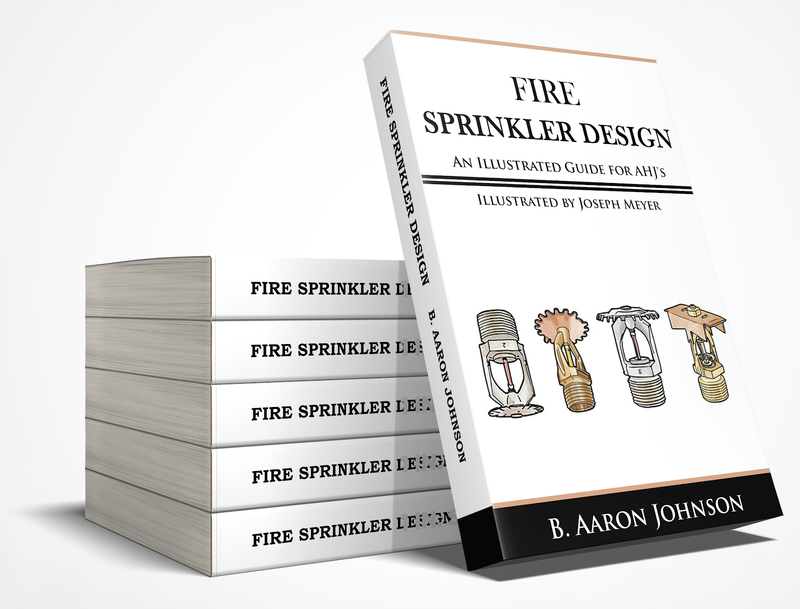 By identifying the risks posed to a community, fire prevention functions activities can be prioritized, and staffing required to complete those tasks can be determined. Using the program and organizational guidance provided in NFPA 1730 the case for staffing and budget requirements can be clearly presented. 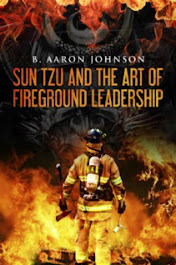 Through the regular practice of these 7 habits, the fire prevention organization can function at a high level of of excellence while maintaining maximum effectiveness and efficiency.